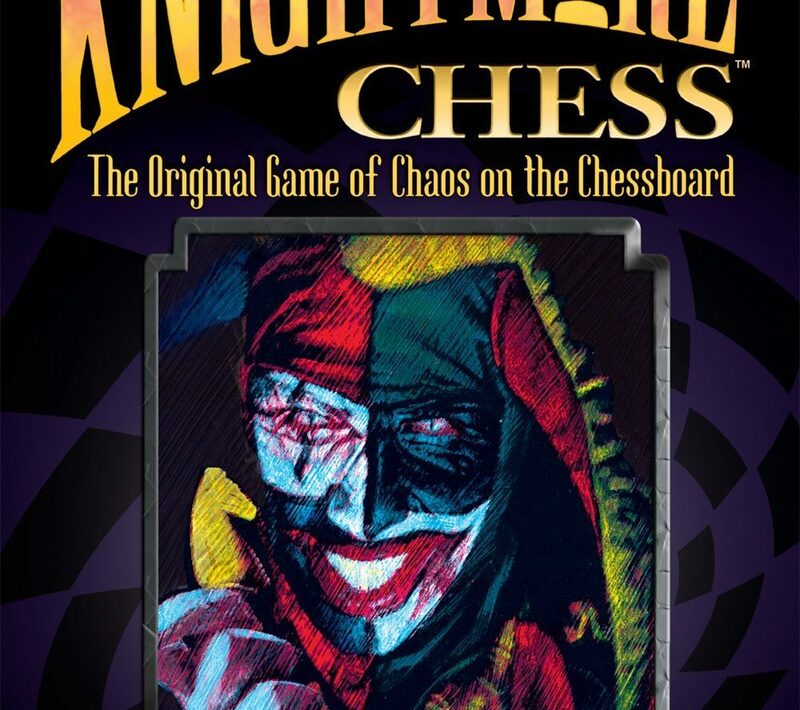 Are you looking for a gift idea for a chess player? 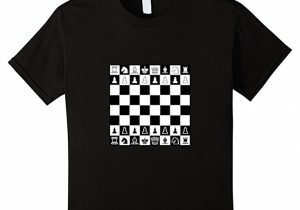 We tried to collect the funniest and most interesting gift ideas for chess players out there. 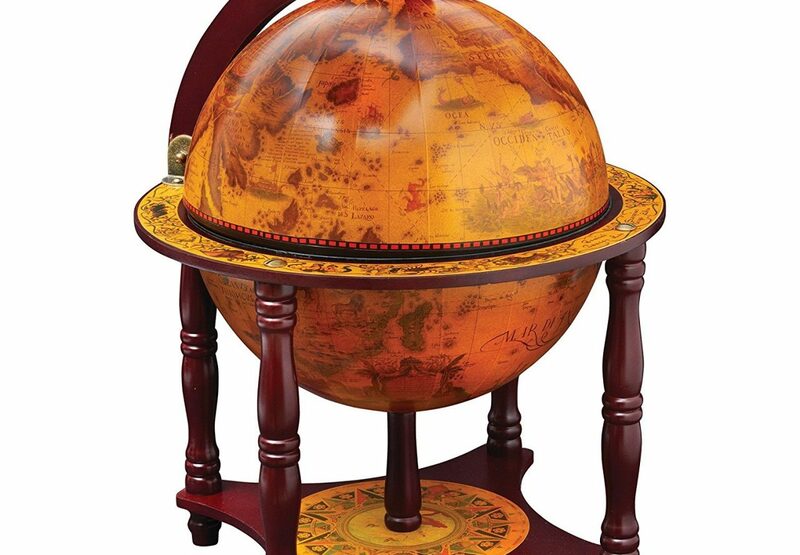 Chess board inside a globe makes any room 150% classier. We imagine James Bond owns one of these. The perfect chess board for warming up for a night out. 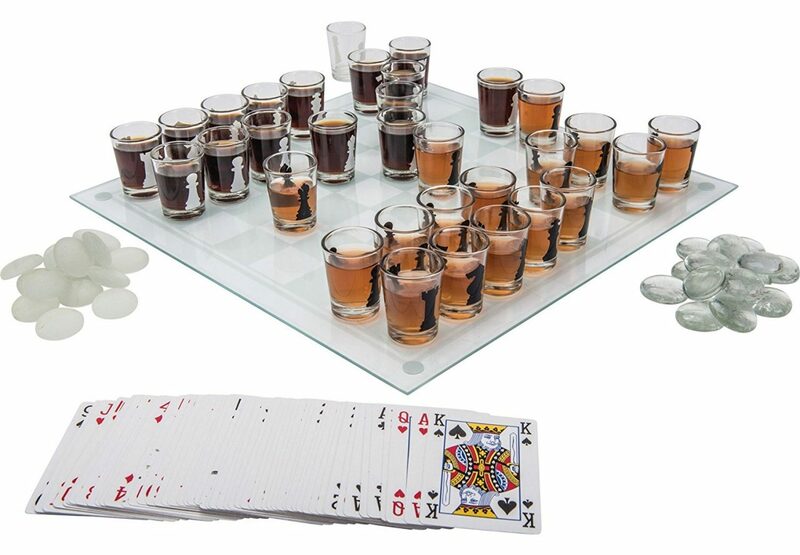 Capture a piece and you drink a shot, this game is truly strategic! If you play with liquor, you might only have to play one game. 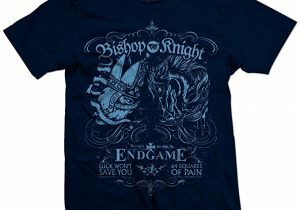 Comes with a deck of cards and checkers pieces. 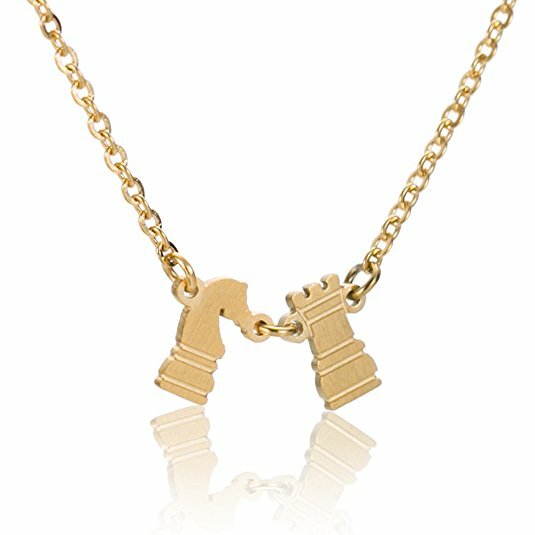 A beautiful golden necklace would be the perfect gift for a young aspiring chess master or even your significant other. 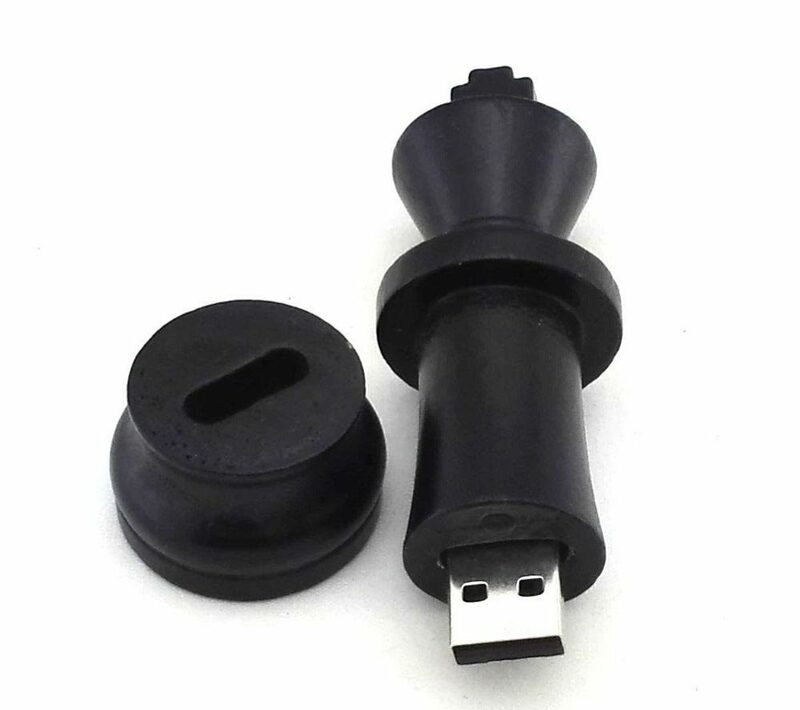 USB flash drive inside a chess piece is the perfect place for you to save all your chess matches for further analysing. What better place to store all your games? No better way to impress your chess buddies with this beautiful 3-part wall decor on your wall.